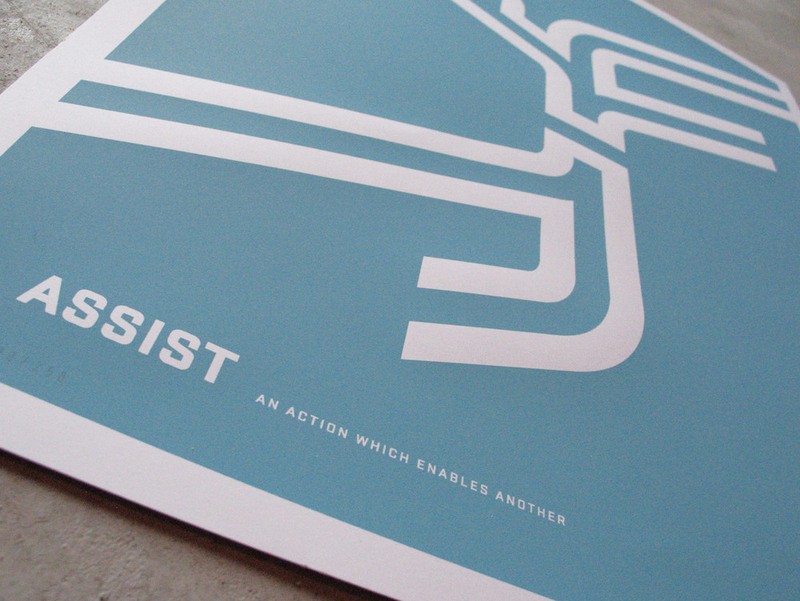 ASSIST '15 — Holmberg Design Co. 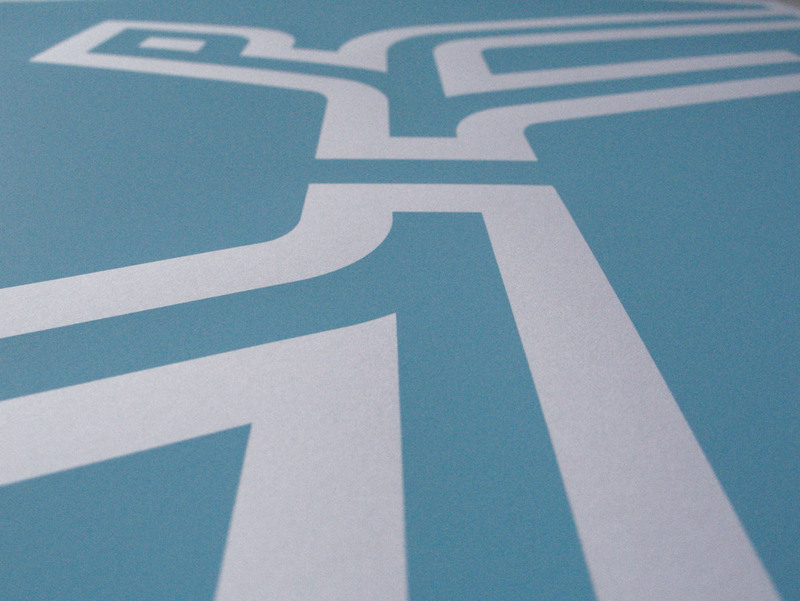 The Minnesota United FC commissioned 3 Minnesota designers, Ross Bruggink, Eric Hamline , and Jeff Holmberg to create a poster that celebrates the combination of soccer, the concept of unity and the state of Minnesota. This piece explores shapes in the team's logo, momentum, horizon line and how our position/power/creativity is connected to success in others. 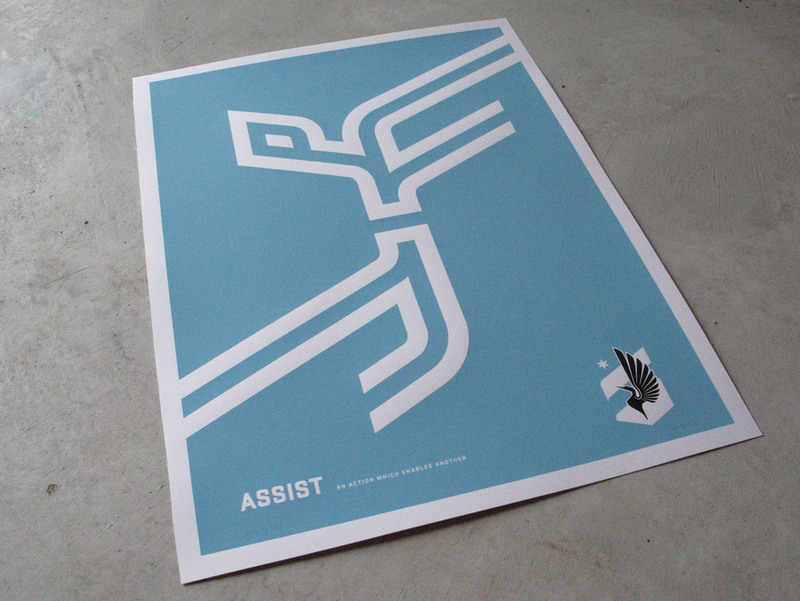 ASSIST - An action that enables another. When a goal is scored, there is new energy, momentum, and unity that did not exist in the same way moments earlier. Morale rises in the team and surrounding fans. This elevated experience finds its root in the assist, where a player uses their creativity and power from within a specific position to provide an opportunity for another.